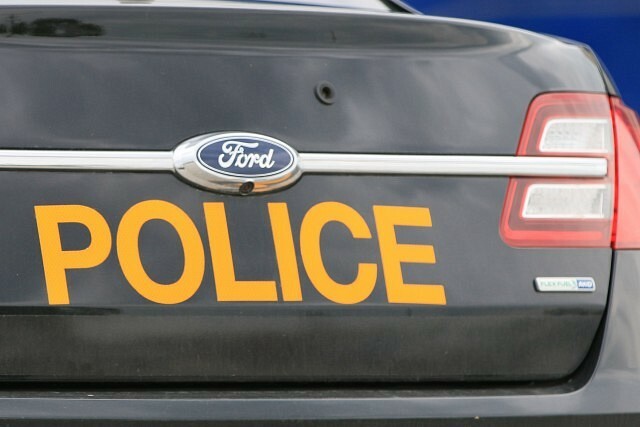 OPP investigating a break and enter that occurred on Erie Street North in Leamington on February 7th, 2019 at approximately 5:40am. Police say the first suspect is described as being black wearing a camouflage jacket. The second suspect is also described as being black wearing a white hoodie. There were no injuries reported and the investigation is ongoing. Police are reminding the public to ensure that you lock your doors whenever possible.